Giveaway dose: Lovely & Cheap Dresses for all occasions - TBDress !! 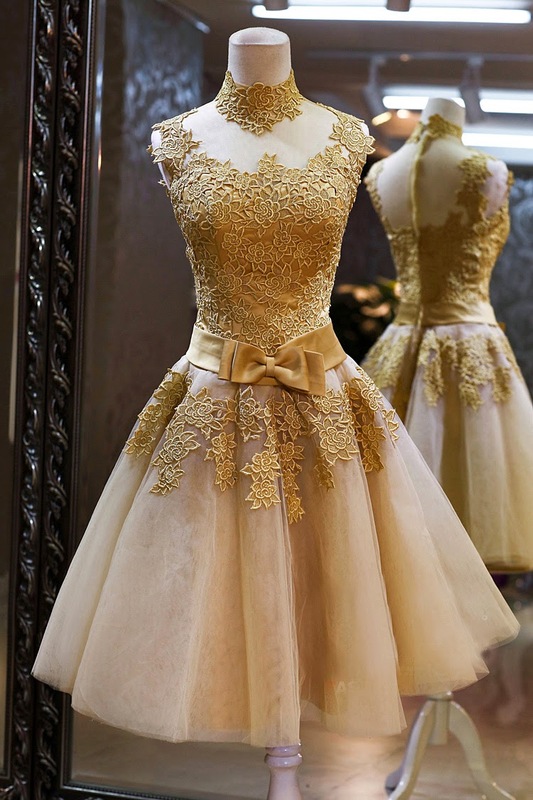 Lovely & Cheap Dresses for all occasions - TBDress !! Its TBDress , they not only provide you a wide collection in apparel section but also in accessories and intimate section too for global buyers. 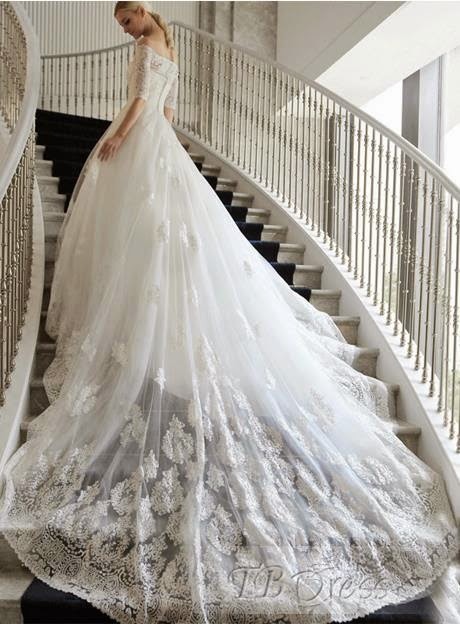 The wedding dress is gorgeous!